The Folmer Landscaping business began with the owner, Brian Folmer, working for neighbours doing yardwork and small landscaping jobs. Summer employment at a local Garden Centre and Landscape Contractor followed, and Brian pursued his formal education at the University of Guelph. He next started a small Garden Centre, Landscaping business and Display Gardens at his parents property. After the business became more established and the gardens were featured in Canadian Gardening magazine and David Tarrant’s book ‘Canadian Gardens’, Brian had to move and find more space! He was incredibly fortunate to discover a scenic property near Walkerton, Ontario with 108 acres in 1996. Within this diverse natural area he began to sink his roots. The Garden Centre and Landscape Contracting business was relocated and work began in earnest on the Botanical Gardens. 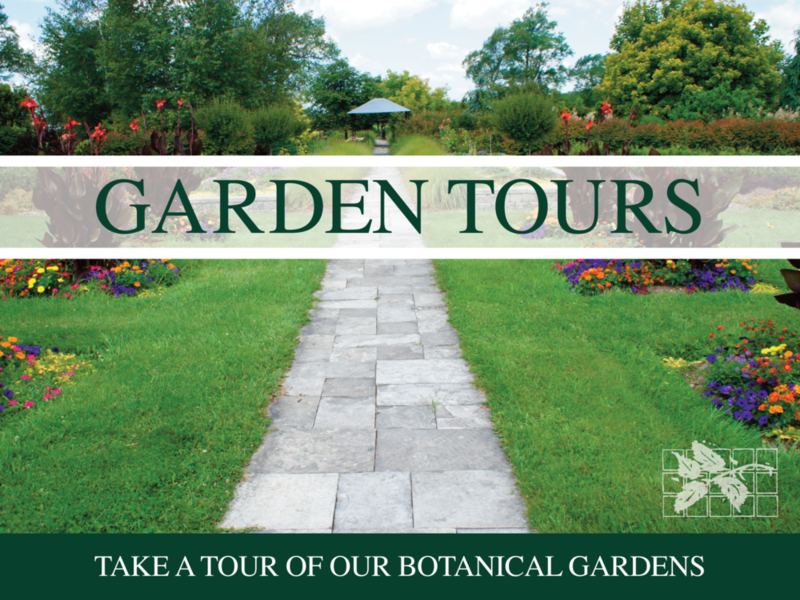 Using the existing mature plantings, abundant natural features and incorporating extensive plantings and construction projects, the Botanical Gardens look like they have always been here. After 12 years, Brian and Jana’s wedding in the Gardens, the birth of Abby and Colby, and an incredible amount of work, the business and gardens are thriving.